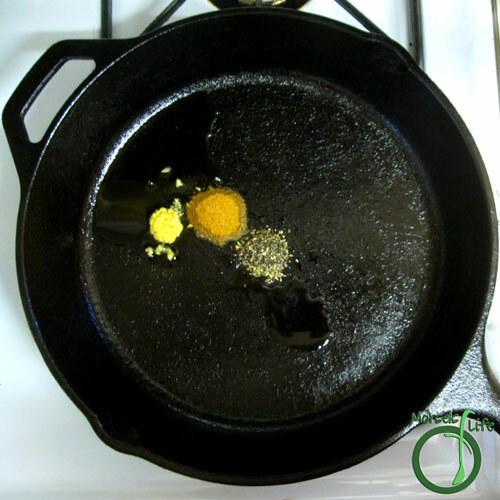 Ever want a quick and easy recipe that just works? Well, this recipe certainly qualifies! 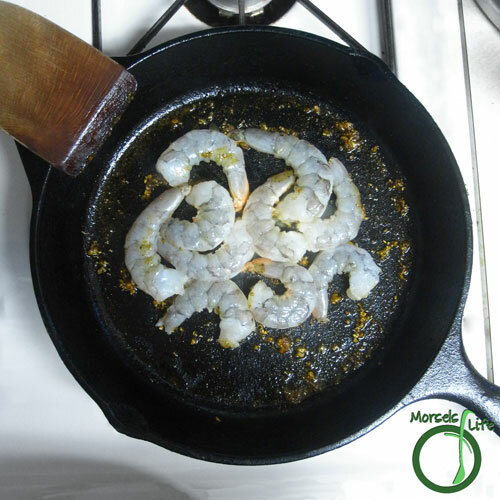 First, it uses shrimp, which cook up quickly due to their small size. 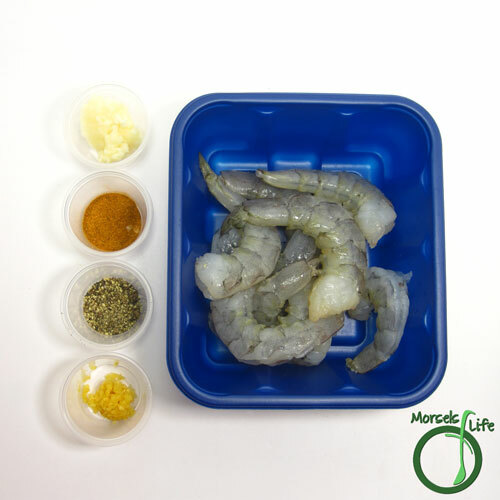 Second, by cooking the shrimp in mostly dry materials, you get a totally flavor-filled crispy coating on the shrimp. Quick, easy, and tasty - works for me! I cooked these delectable shrimp in a skillet since it's quick. You could easily grill or bake the shrimp as well. In fact, grilling or baking's likely faster if you're feeding a crowd. You can also easily scale and modify this recipe to suit your needs and taste buds. 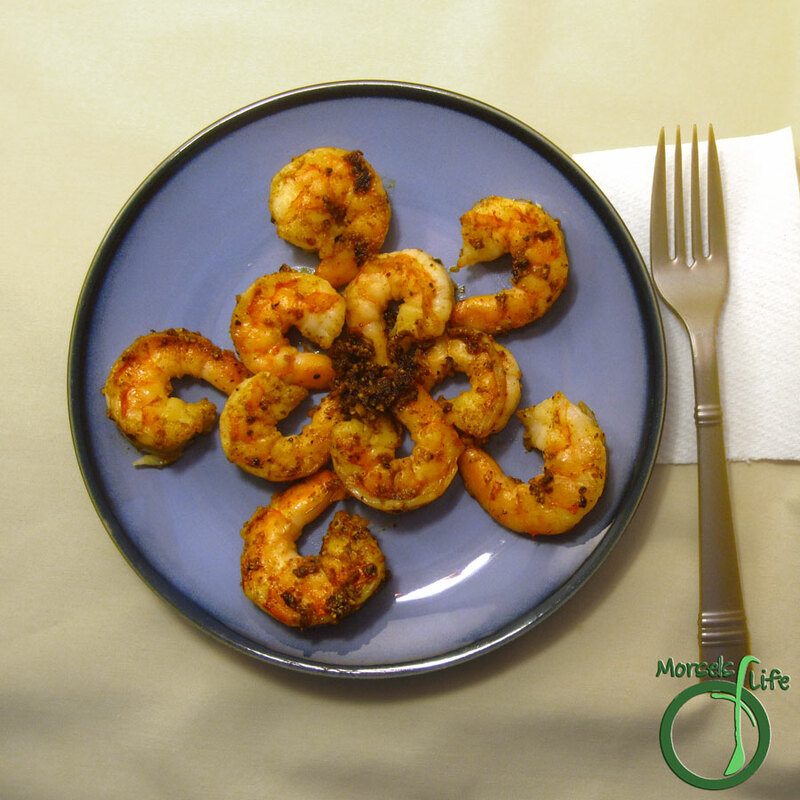 What are some of your favorite shrimp flavorings? 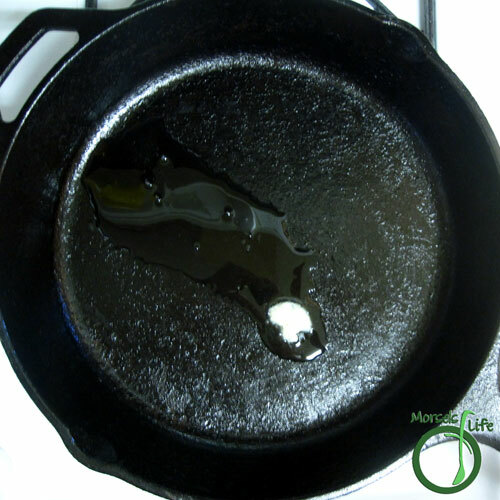 2 teaspoons oil I used bacon grease for additional flavor. 3. Heat garlic, paprika, and pepper in oil until fragrant. 4. Add in shrimp, and cook until done. What a delicious and easy dinner idea! Thank you so much for sharing this at the Delicious Dishes Recipe Party! That looks so good and plenty easy! Thanks for sharing at Throwback Thursday! I'm thinking I need to pull the shrimp from the freezer!! Looks amazing! Thanks for sharing on the What's for Dinner link up!